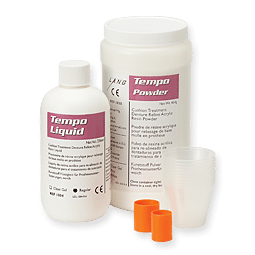 Soft liners - Lab Depot ltd. 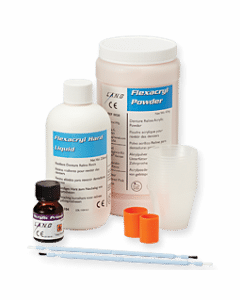 Improved bonding to new and old denture base acrylics. Optimised consistency due to new vacuum filling technique. Resisting the influences of the oral environment, with anti-plaque effect. It’s outstanding properties are clinically tested and documented. Medical device Cl. IIa. 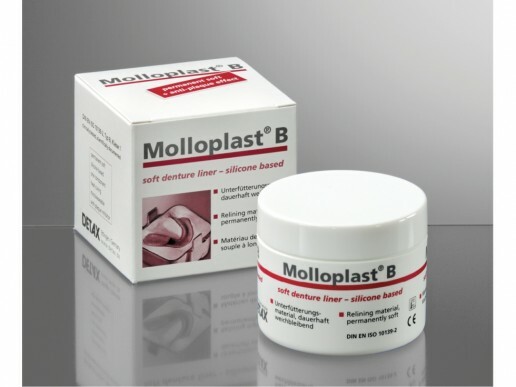 Particularly for acrylic dentures, increases and ensures the bonding of Molloplast® B to the denture base. Cutters & pre-polishers for optimal trimming of permanent soft, silicone based relinings. 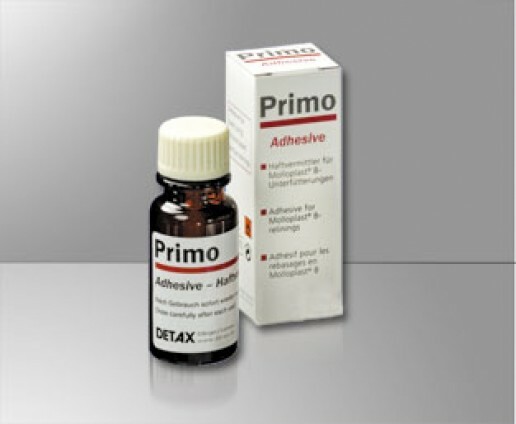 No smear effect during cutting, negligent heat development thus no separation of acrylic and relining material. 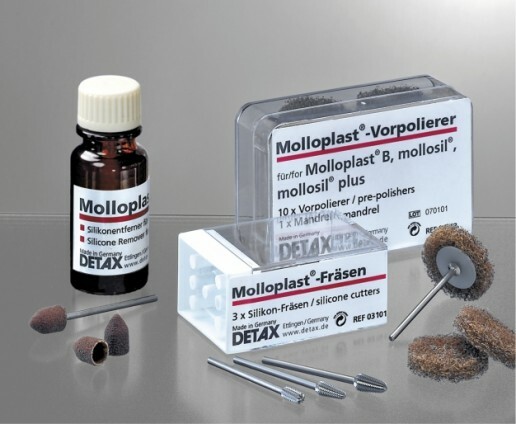 Final finishing with Molloplast® pre-polishers (smoothing and removal of uneven spots). Ethyl methacrylate resin provides a long lasting, non-irritating chairside reline in less than 30 minutes.